I wonder if I’m a good person. I always say I am, and I usually think I am. But, am I? Am I truly a good person? Maybe I’m not a bad person, but I’m certainly no Mother Teresa. I believe in God. I’m Catholic. 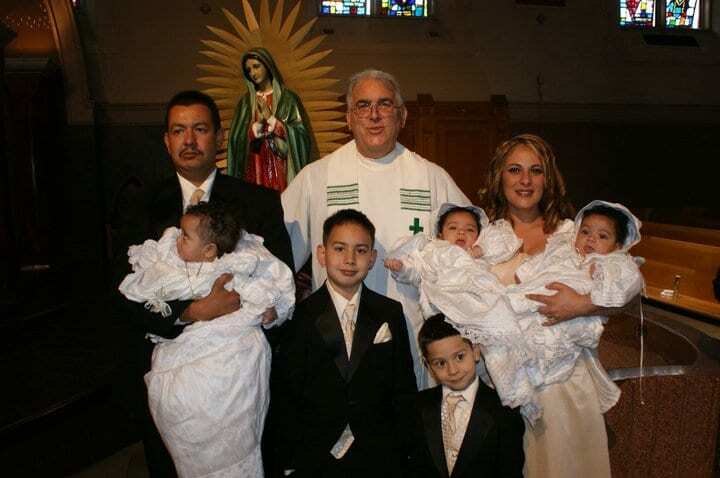 All of my children have been baptized. Our sins have been washed away. It’s so easy to say all of these things and then go on with my life as if I’m doing everything right. I’m not, though. I’m not being everything I can be, and it’s not for the reasons you might think. It’s not because I am not making more money, writing on international platforms, or flaunting my expertise on nationally syndicated programs. It’s because I am not being humble enough. Humility is not a weakness. It’s the ultimate sign of strength. It’s what allows us to treat the homeless man on the corner with the same respect we would treat our President. It’s one of the things that make us, good people. The axis of my career is Social Media. I see the lives of all kinds of people each day. I read their posts, look at their pictures, and check their friends lists. Then, I judge them. It’s not blatant or purposeful judgement. Still, it’s there, right? I develop opinions based on…. based on what? Did Mother Teresa judge people on their wardrobe, choice of words, level of education, condition of their home, or anything else? She loved, on purpose. She helped others, on purpose. She was humble, on purpose. Going through the motions (such as: going to Church, having extravagant baptisms, or tithing more than the rest of the congregation) does not make someone a good person. RIGHT THERE! That’s how I long to live. I long to be where I am needed, whether or not I am wanted there. I long to do what is needed of me. I long to think more of the needs of others, and less of my own wants. I want to be, a good person. I am involved in a Facebook Group led by Brandi Riley, of Mama Knows It All. In her December newsletter to the Group, her closing paragraph resonated with me so much, I began to cry. It was exactly what had been on my mind for a while now. I am fortunate. God has gotten me through every moment of suffering, even when I doubted him, betrayed him, or denied him. I’ll never be Mother Teresa, but I can be more like her, in the way I live my life. Watch this clip. Then, I want you to take a moment to really think about how you are going to spend the rest of your month. Might I suggest spending it in reflection and planning? What are you doing tomorrow? 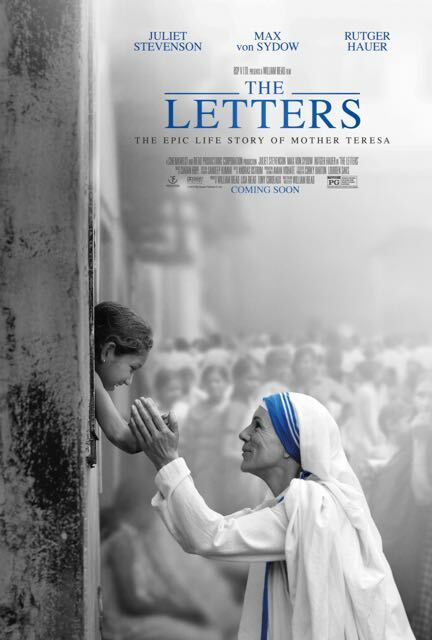 How about going to see The Letters Movie? That’s where I’ll be! Please, share in the comments how Mother Teresa has inspired you, and what you’ll do differently in 2016 to follow in her footsteps? 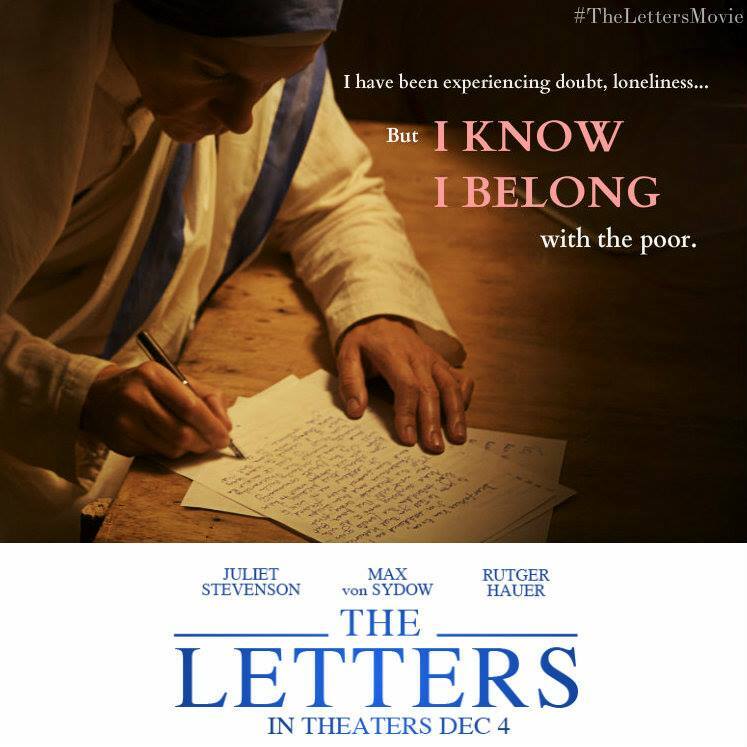 Want to learn more about The Letters Movie? Follow along on Facebook and Twitter and check out the Website.